Explore a world of careers with international tourism and event management studies. With a new institute in Western Australia opening in 2016, Le Cordon Bleu Australia now brings two new degrees to Perth. These degree’s offer students with the right blend of passion, drive and commitment, a passport to vibrant careers in convention, events and tourism management. Graduates receive a world renowned qualification that will forever distinguish them from the crowd. 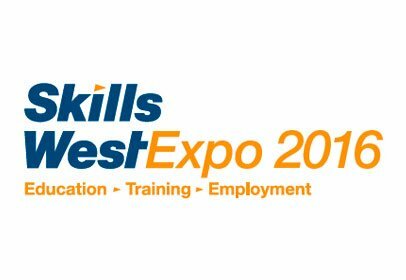 Come and visit us at The Skills West Expo at stand number H16 and learn more about our generous $20,000 scholarships we are offering for the January 2017 intake.